DATES are set for next year’s Lancelin Ocean Classic, with fours days of windsurfing and kitesurfing planned. Organisers announced on May 26 that the 31st classic would take place from January 14-17, 2016. This year’s winner of the 25km windsurfing marathon from Ledge Point to Lancelin, Steve Allen, said he would return in 2016. 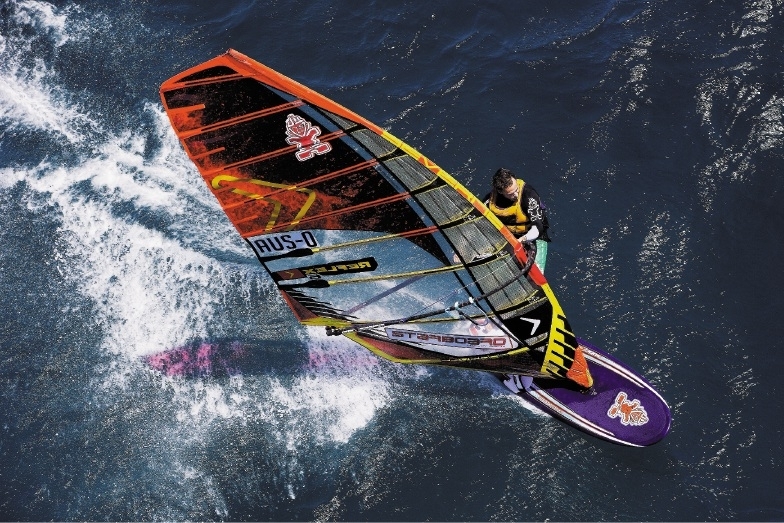 “This is such an important race for the windsurfing community and we all look forward to it every year,” he said. Organisers will attempt to break the world record for the longest open ocean kitesurfing race in 2016.